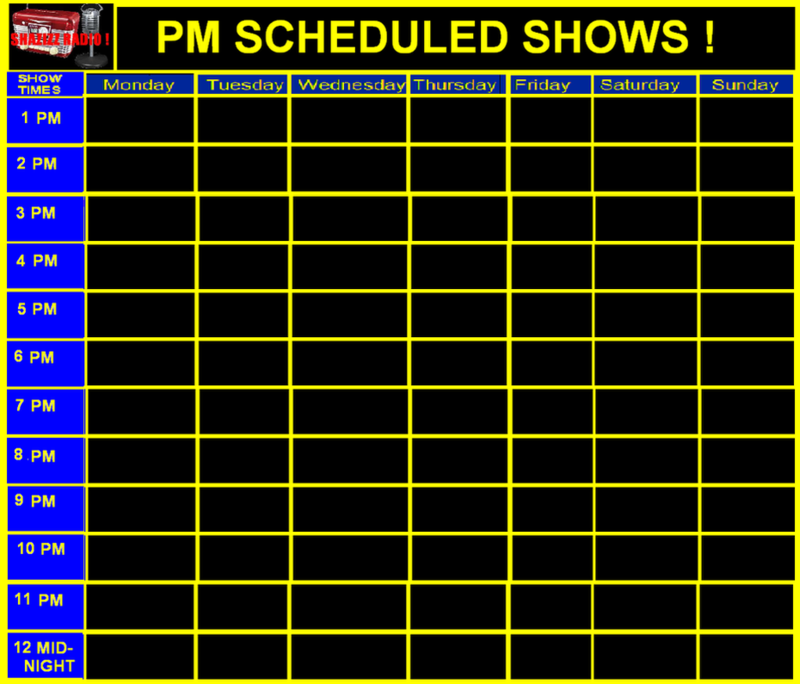 SCHEDULED SHOWS! 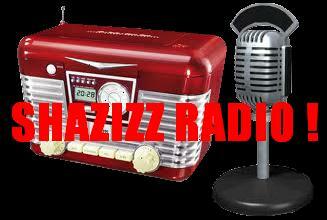 (CENTRAL TIME) - SHAZIZZ RADIO! Show schedules will be updated soon! CLICK HERE TO SEE CLOCKS !